If we told you that you could brighten the moods of your customers and employees, provide a safer, more visually appealing environment, and increase employee productivity, would you jump at the opportunity? 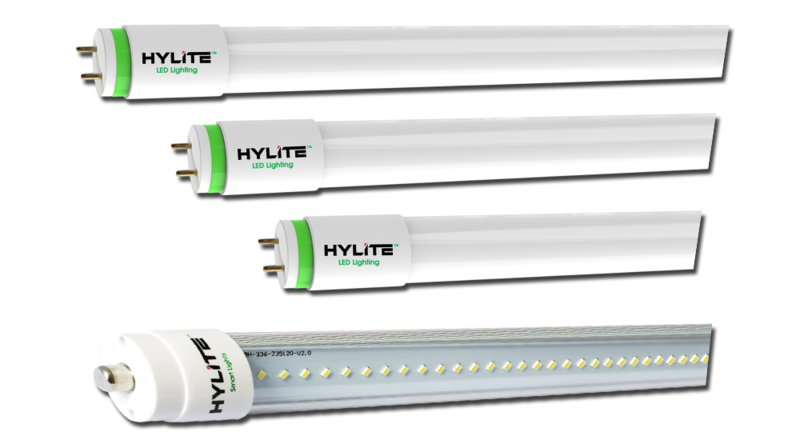 HyLite can provide those benefits and more with our energy efficient 4-foot, 8 foot, and T8 LED Tube Lighting. And the best part? It’s affordable for your business. We’re here to show you how LED lighting can be an incredible investment that pays dividends for years to come. Let’s look at what different businesses and industries can benefit immediately from making the switch to HyLite LED. 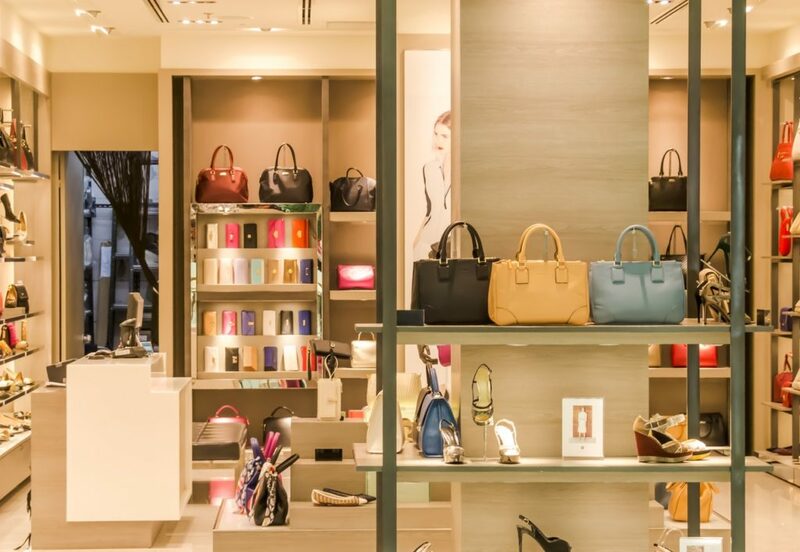 Retail stores have one goal—to create an environment in which a customer is comfortable, stimulated, and ready to buy. How can you achieve that goal? Make sure that your products are properly illuminated, your customers are in a good mood, and that the shopping experience is positive. LED lighting achieves those goals on every front. By using energy efficient HyLite Direct-Wire or OptiMax LED T8 Tubes, you can stimulate your customer’s senses and display your product in detail. The clear lighting catches your customer’s attention and leads to more sales. LED lighting will also create a safe, bright environment that makes customers feel welcome every time they step foot in your door. Vibrant window displays, clear, well-lit products, and a comfortable atmosphere will keep them coming back time and time again. 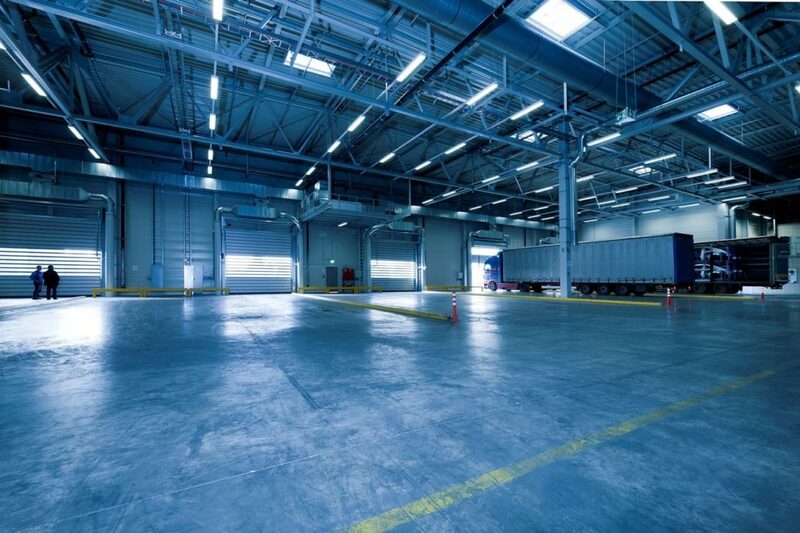 In a factory, storage facility, R&D center, or other industrial settings, the primary focus shifts from sales to safety and visibility. 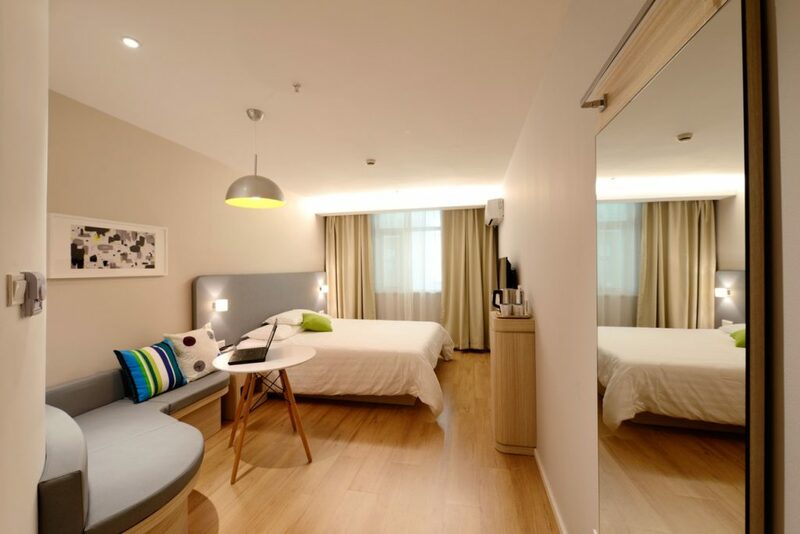 Nothing brightens a large space like HyLite’s energy-efficient LED lighting. If you want to avoid dark corners or uneven lighting, you can count on the uniform distribution from our LED lighting. Traditional fluorescents can shine up to 50% of their light upward, while HyLite LED T8 Tube Lights focus 90% of their light in a 130-degree or 240-degree downward direction, creating efficiency and eliminating lighting pollution. Looking to save money? LED lights can save over 75% of your current energy use, and they can last an incredible amount of time. In fact, HyLite 8-foot LED tube lights can last 17 years when used 8 hours a day. This energy efficiency reduces maintenance costs, replacement costs, and decreases downtime. Plus, LED lights are efficient and give off energy as light instead of heat, substantially reducing HVAC costs. One of the best places to install LED lighting is an office. 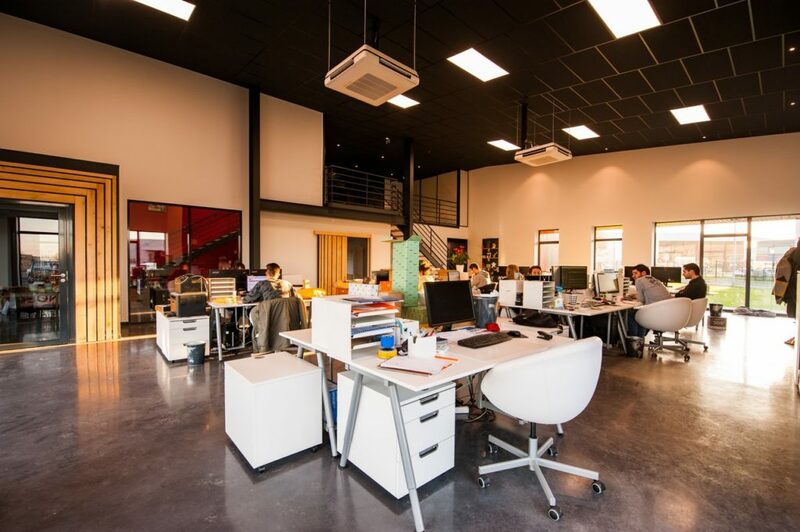 The mood-enhancing effects of cool, bright LED light will benefit employees and customers, and it has been shown to increase productivity in the workplace. Installing LED lighting in your office is easy. You won’t need any additional equipment, and HyLite LED lights are designed to fit into existing fluorescent light fixtures and can operate with or without a ballast. The investment into LED lighting will save you over 75% on your energy bill immediately. Also, there’s a reason that you’re required to dress professionally in an office setting—looks go a long way, especially for prospective clients and customers. LED lighting provides uniform, comfortable light that gives your customers a great impression and a welcoming atmosphere. HyLite LED lighting is essential to achieving the professional look you strive for at the office. If you run a restaurant or hotel and you need an atmosphere that makes your customers feel welcome and at home, LED lighting is for you. HyLite’s 4 and 8-foot LED tube lights will show off the beauty of your oak nightstands and stylish hardwood floors. The attention to detail ensures your customers that they’re in a clean, upscale space. That assurance and comfort will keep them coming back time and time again. A great LED lighting setup can also make or break a customer’s decision to even step foot in the door. Research shows that a well-lit lobby creates a more welcoming environment, making your customer immediately more comfortable and willing to stay the night or stay for dinner. What do all of these businesses have in common? They need safe, bright parking areas, and they need them at an affordable cost. 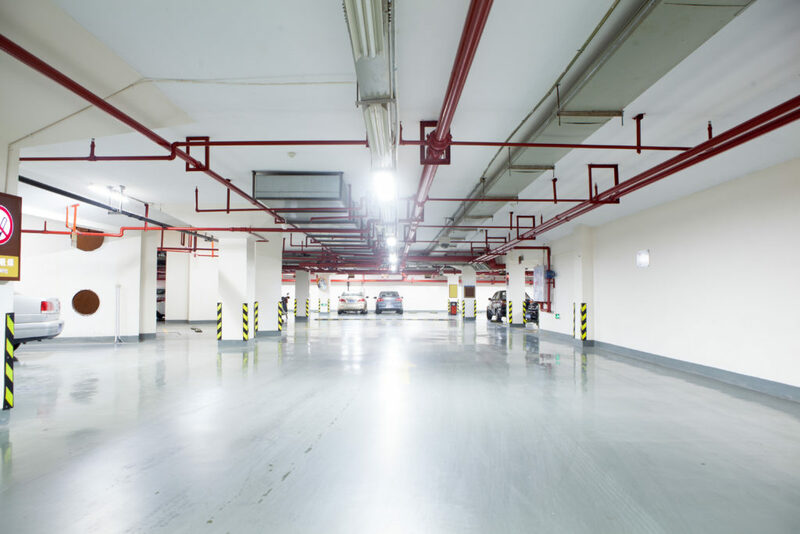 HyLite LED lighting is reliable and is maintenance free, meaning you’ll never have any dark corners or burnt-out bulbs in your parking garage that make employees and customers uncomfortable. Plus, HyLite LED lighting is evenly distributed, which creates a safe driving environment without blinding drivers or creating dark areas. They’re great for any outdoor area including sidewalks, and they save up to 80% of the energy cost of traditional lighting sources. Ready to learn more about our specific products? Request a catalog, or call 803.336.2230 to speak to one of our product specialists!